Leading fresh and prepared food producer Freshtime UK is continuing to invest in staff as it welcomes two new faces to its procurement and planning departments. Victoria Kay and Samantha Hardy are the latest recruits to join the Boston-based firm. With 15 years’ experience in procurement, Victoria has been appointed as a Product Procurement Manager. “I’m looking forward to everything about the job, but I’m most excited about getting out and meeting the growers. I used to work for one of the country’s leading brassica growers but it’s great to now be part of the processing side,” said Victoria. 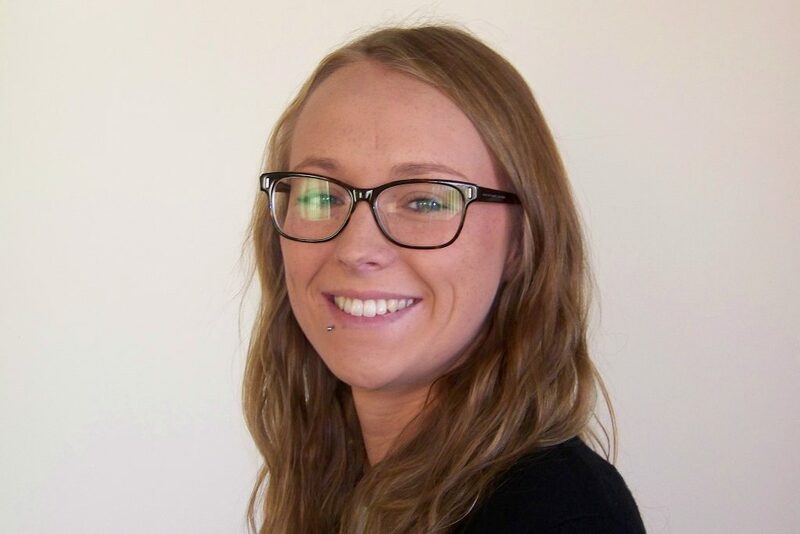 Meanwhile, Samantha Hardy has joined the team as a Production Planner and will work to ensure orders are processed efficiently and stock levels are maintained accordingly. Prior to joining Freshtime, Samantha had been working in planning for prepared food producer Bakkavor. 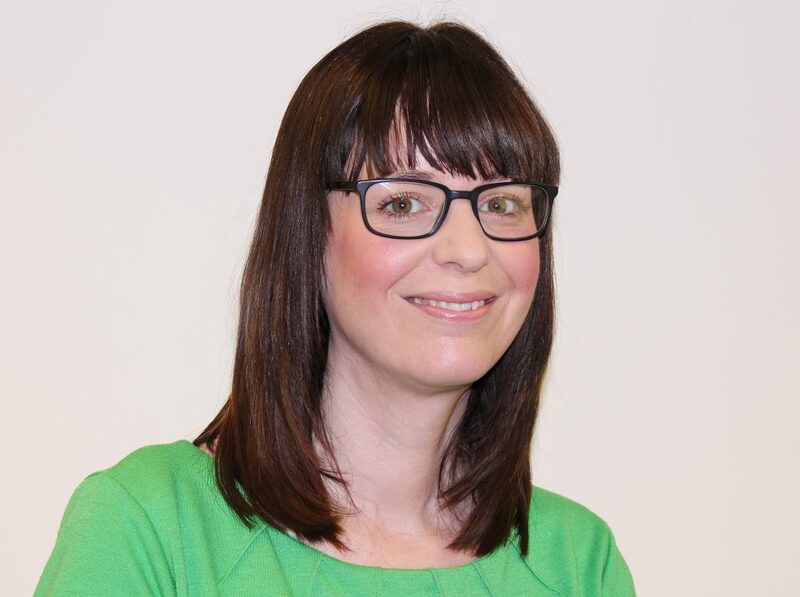 “My new role at Freshtime offers a lot of variety and I’m looking forward to seeing what I can achieve with the support of my team,” said Samantha. With plans in place to develop its site on Marsh Lane in Boston, Freshtime is welcoming Samantha and Victoria as the latest additions to the growing firm. The Managing Director of Freshtime, Mark Newton, added: “In the last 18 months we’ve been steadily investing in our team as part of our ambitious growth plans.